Gay Men To That!! 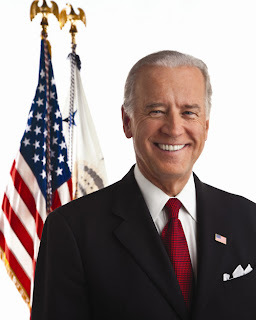 : Joe Biden Praises Gay Activists For "Freeing The Soul Of The American People"
Joe Biden Praises Gay Activists For "Freeing The Soul Of The American People"
These are profound words coming from our Vice President. He is saying to the world that this country is better because of gay activists. The simplicity of his statement disguises the impact that they will have on young gay americans who hear them. Thank you, Vice President Biden. Your words are greatly appreciated! “You are freeing the soul of the American people,” Biden said to loud applause during a stop in Provincetown, Mass., according to a pool report. In May, Biden expressed his support for gay marriage ahead of President Barack Obama, creating an uncomfortable moment for the White House and culminating in Obama's decision to clarify his own position of support two days later.